find their next position. Will you be next ? 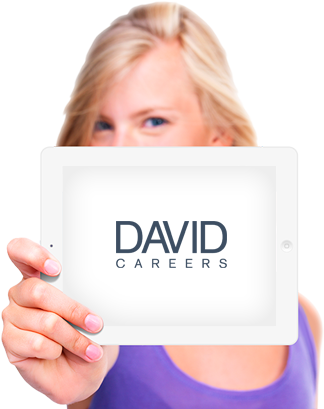 from the pack with a unique profile and the expertise of David Careers. perfect position. Let us do what we do best. matching your profile become available. find the next rung in your career ladder. opportunities for you to concentrate on. 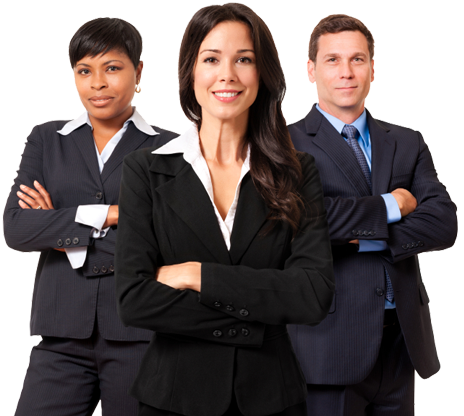 of experts will work tirelessly to find your next great opportunity. Companies competing in long-term growth and fast-paced industries alike are subject to the same tasking challenges; sourcing the right people for the right job. 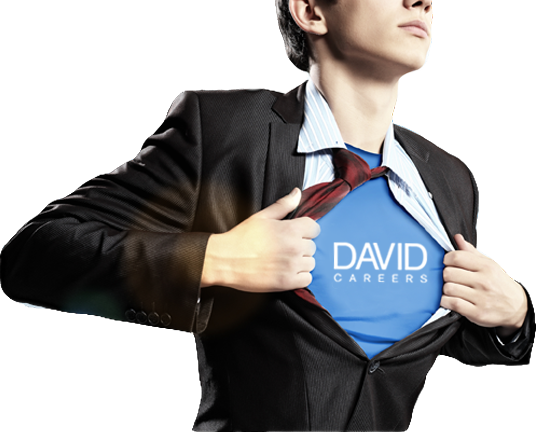 David Careers has been proficient for many years in sourcing and / or facilitating transitions to boards, and in as much as our success rate has remained high, the experience our candidates have changed dramatically. 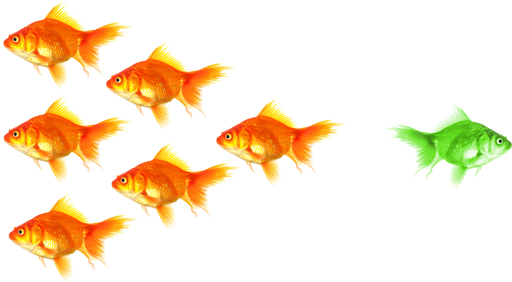 Boards are no longer looking for directors being pulled in all kinds of directions and fewer board demands seem to be the trend and previous board experience is more highly prized. If you feel you have something to offer to a board with a open position or one in an industry in which you excel, please contact us. 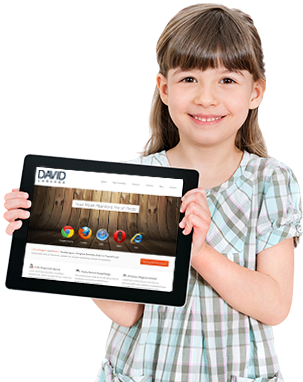 David Careers provides its clients with creative and strategic initiatives, implementation support and execution oversight; elements of a complete package designed to assist companies in navigating murky and fast flowing waters. 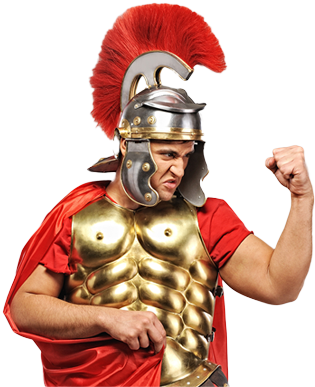 For a company to meet the demands of fast changing markets and organic consumer demands requires the ability to parry and thrust rapidly and with precision. 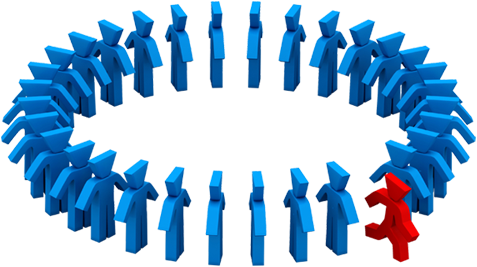 David Careers helps clients aggregate interdepartmental corporate strategies to manage and modulate effectively.